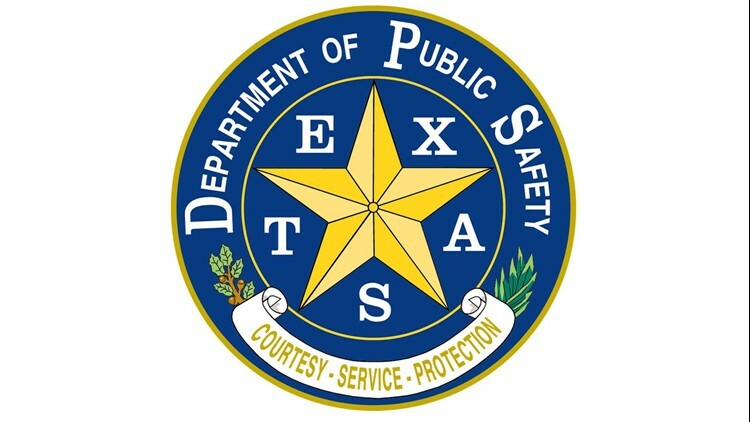 DPS periodically increases their enforcement throughout the year, in the Bryan district, officials will participate in those operations on Wednesday, April 17, 2019. BRYAN, Texas — Troopers in the Brazos Valley are increasing their enforcement of the 'move over slow down' law. The law requires drivers to move over or slow down when emergency and law enforcement vehicles and tow trucks are stopped on the side of the road with their emergency lights on. In Texas, drivers must either get out of the lane closest to those vehicles stopped on the side of the road or slow down to 20 miles per hour below the speed limit. According to DPS, if the speed limit is below 25 mph, drivers are required to slow down to 5 mph. “In light of the numerous vehicle crashes that occur in Texas and across the nation on a daily basis, and the unfortunate fact that many still violate the state law that has been in effect over 15 years, we are increasing our enforcement and education efforts related to this law,” said Director McCraw. “In addition to complying with the law to protect those who work on the side of the road, we encourage motorists to show the same courtesy to fellow drivers stopped along the roadways. Let’s all get home safely." Depending on the situation, violators of the law can be fined anywhere from $200 to $2,000. The fines increase when property damage and/or bodily injuries are involved.